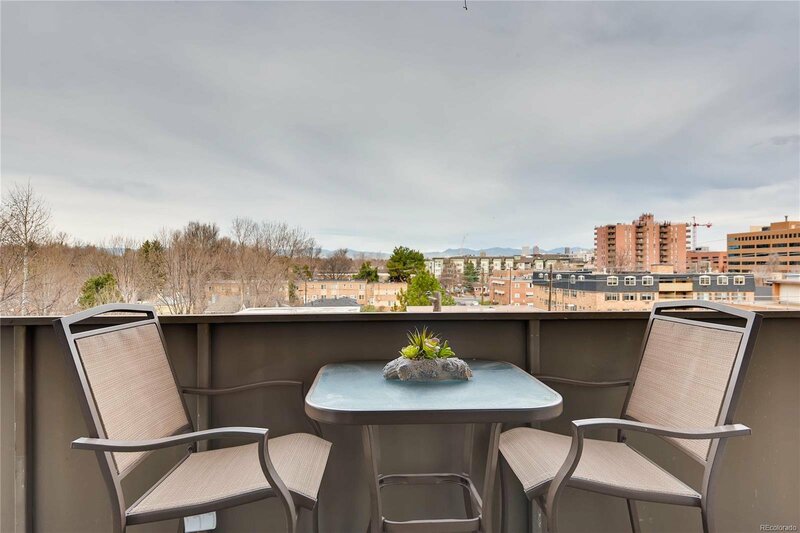 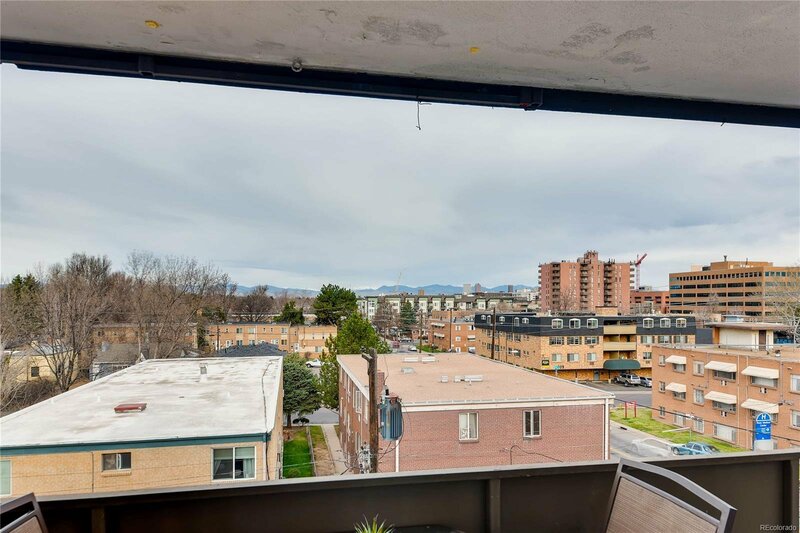 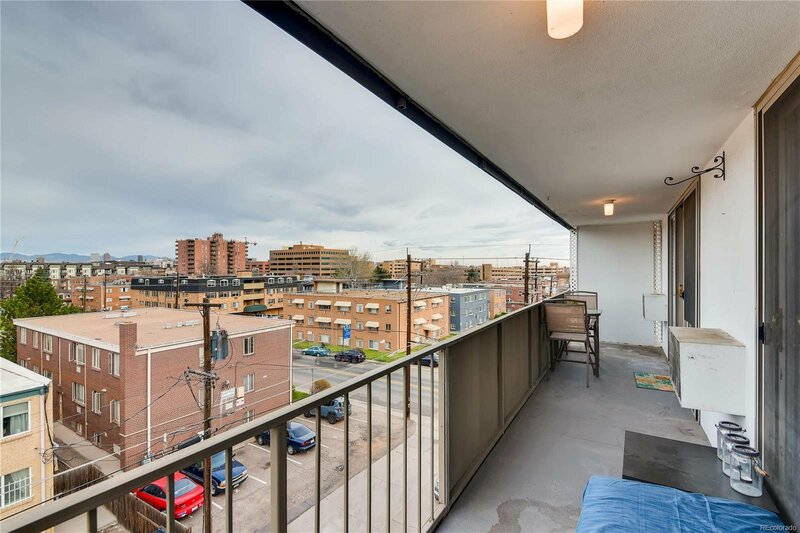 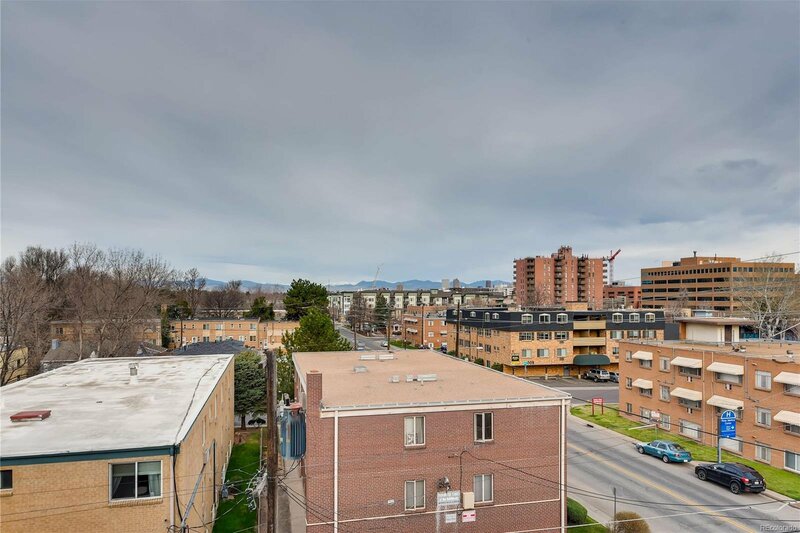 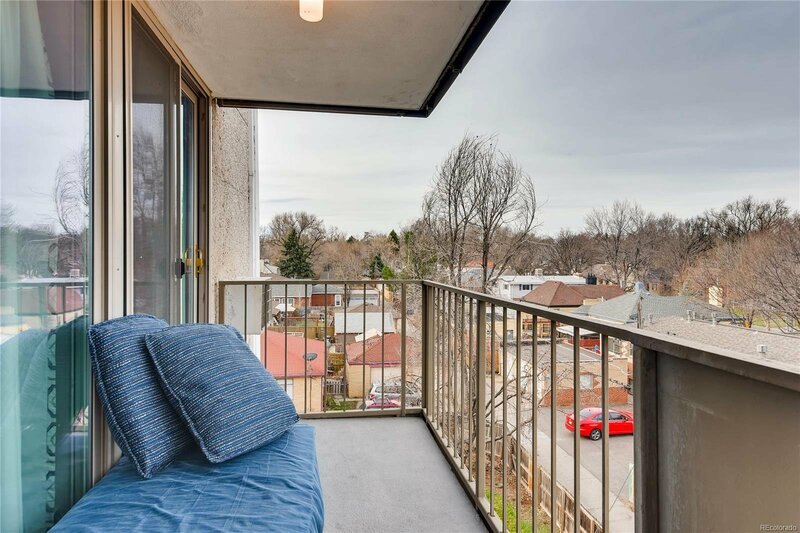 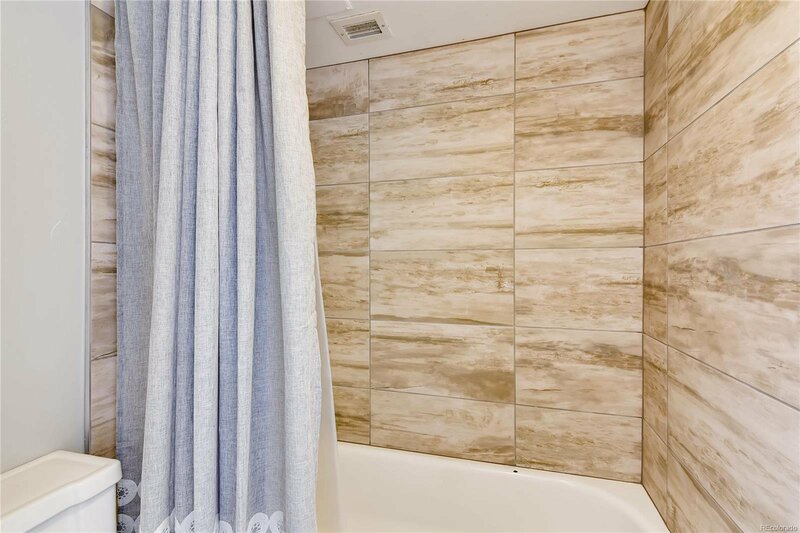 Beautiful 2 bedroom, 2 bathroom, mountain and city view condo in the heart of Denver! 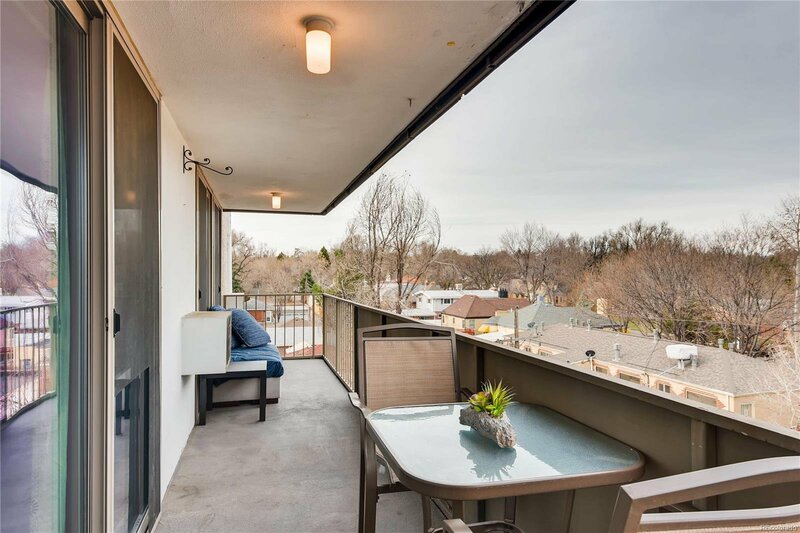 Updated home with a large deck that expands the length of the condo with unbelievable views! 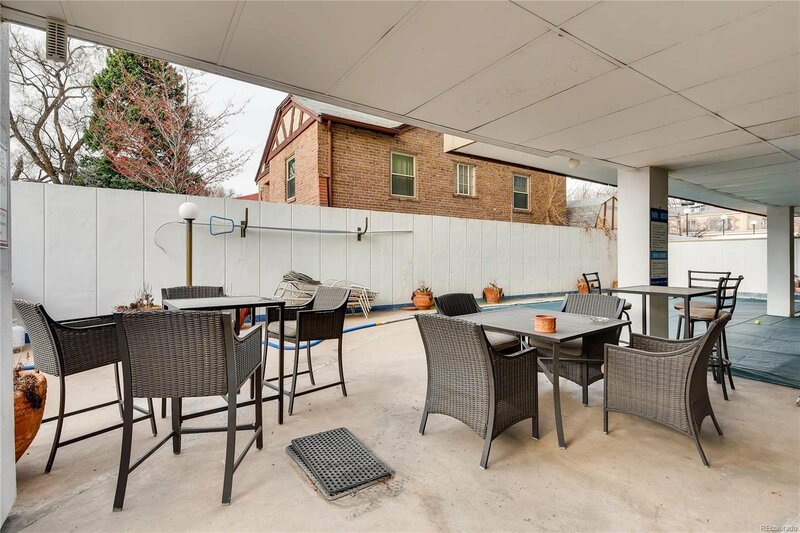 This home is ready for you to move right in and start enjoying your new home! 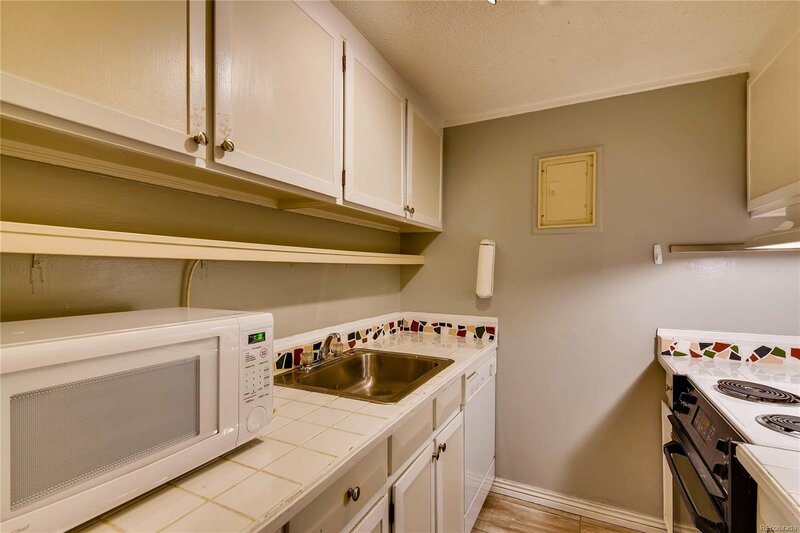 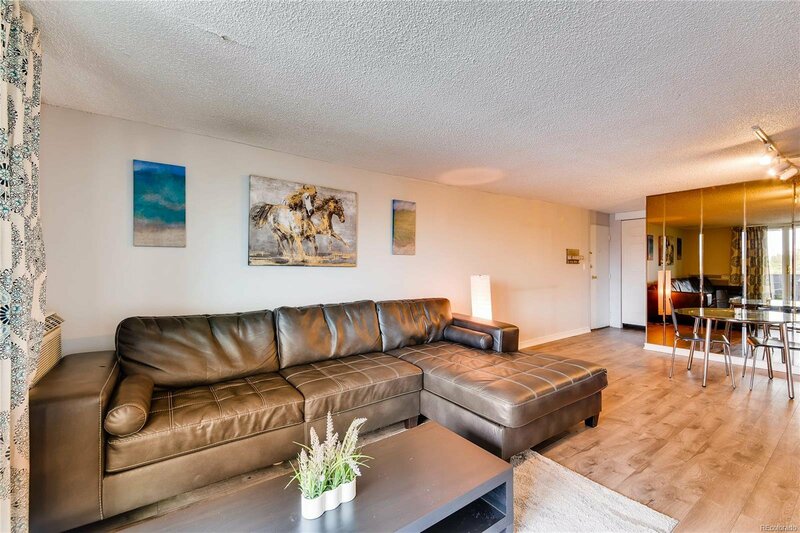 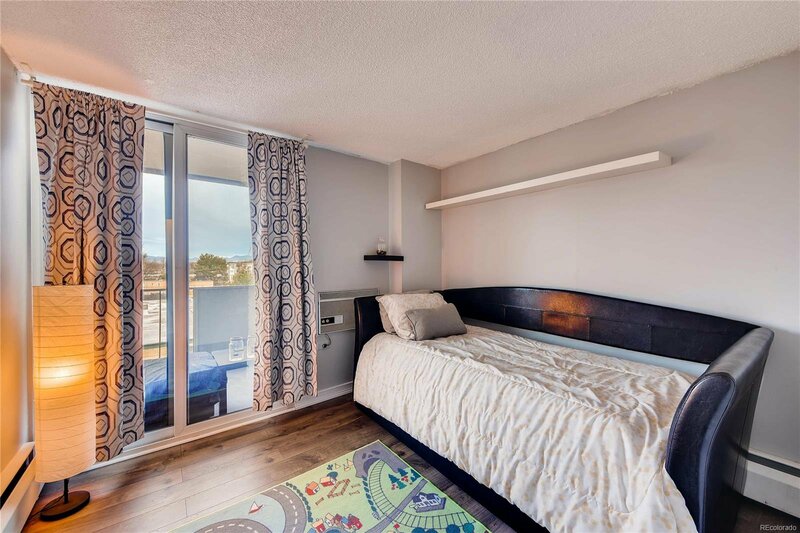 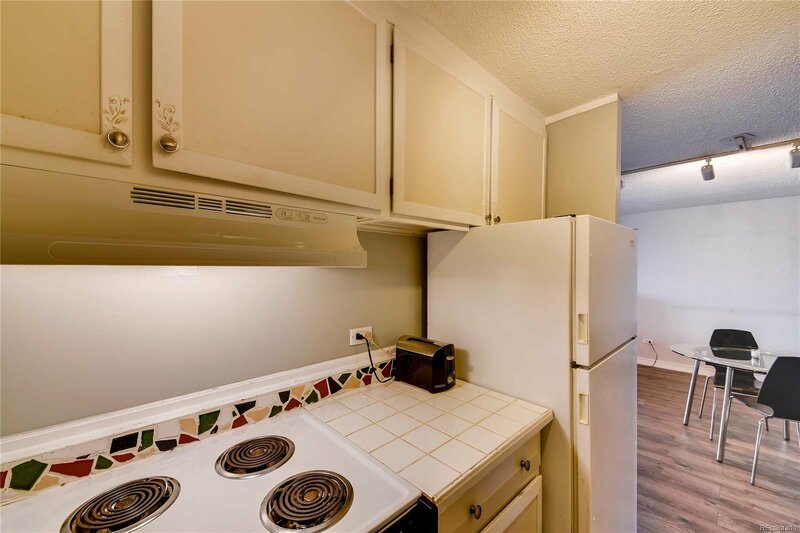 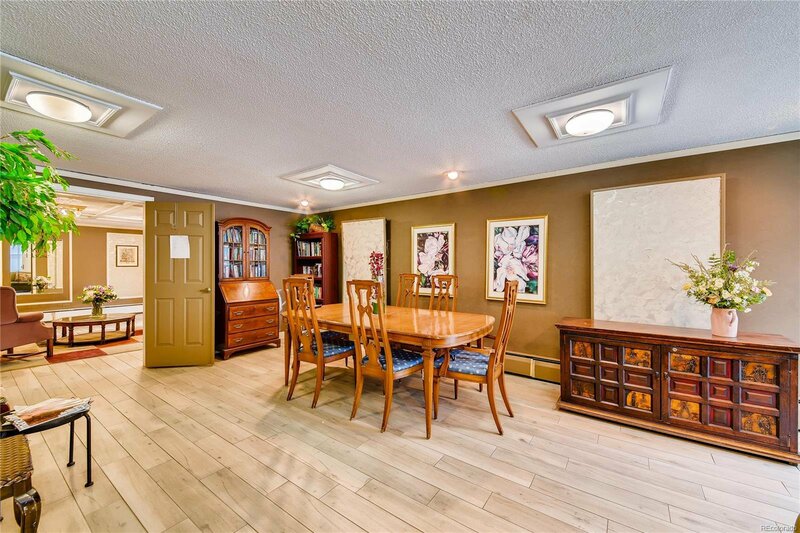 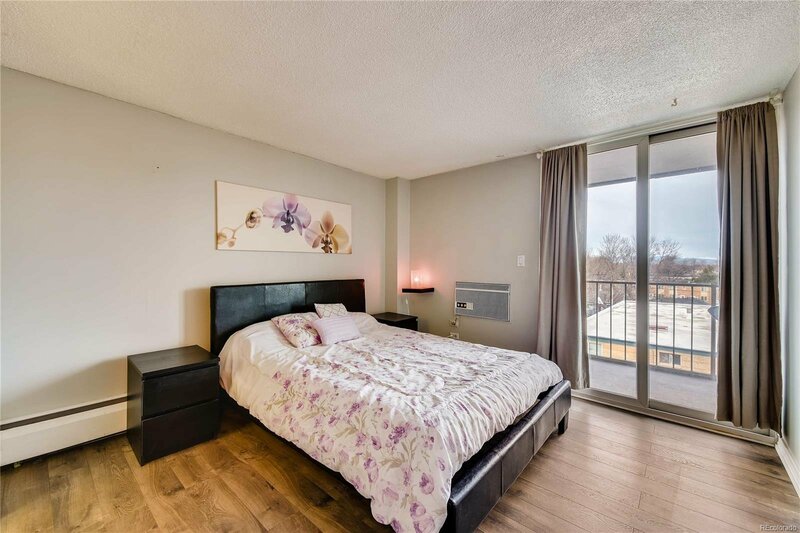 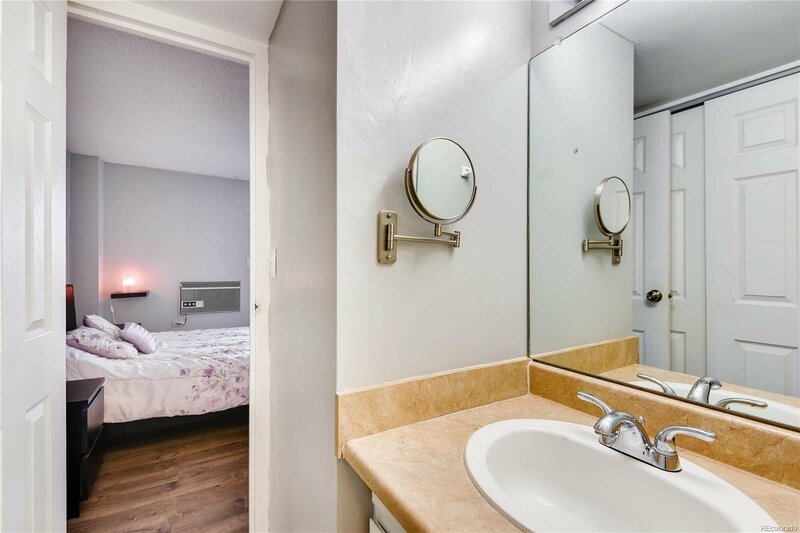 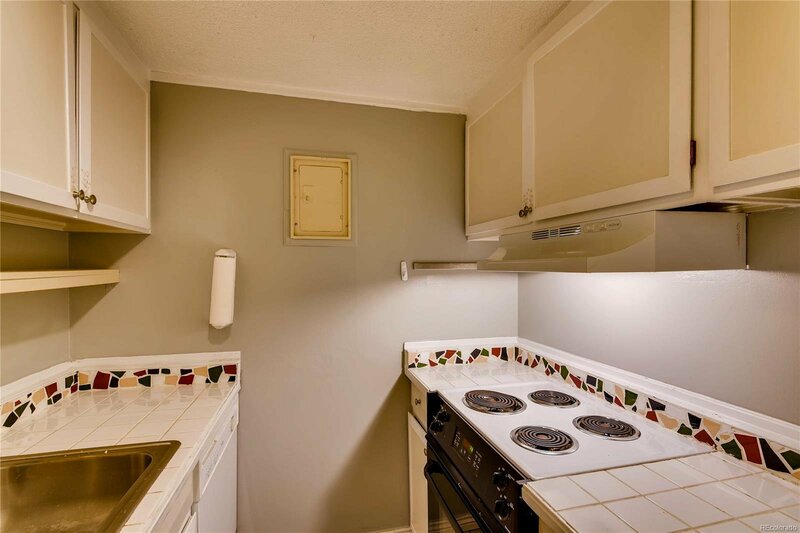 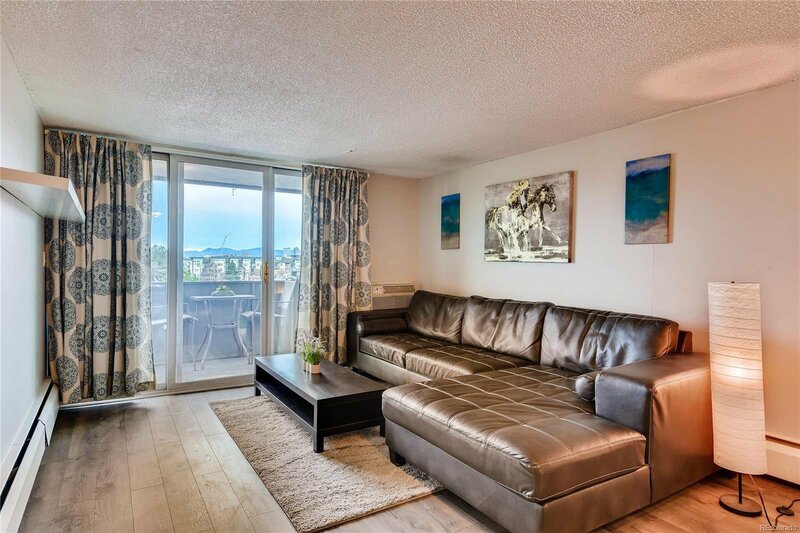 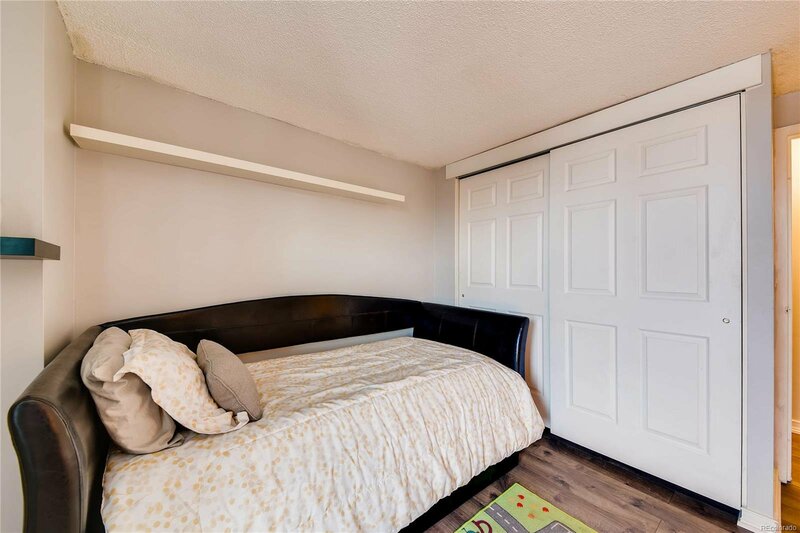 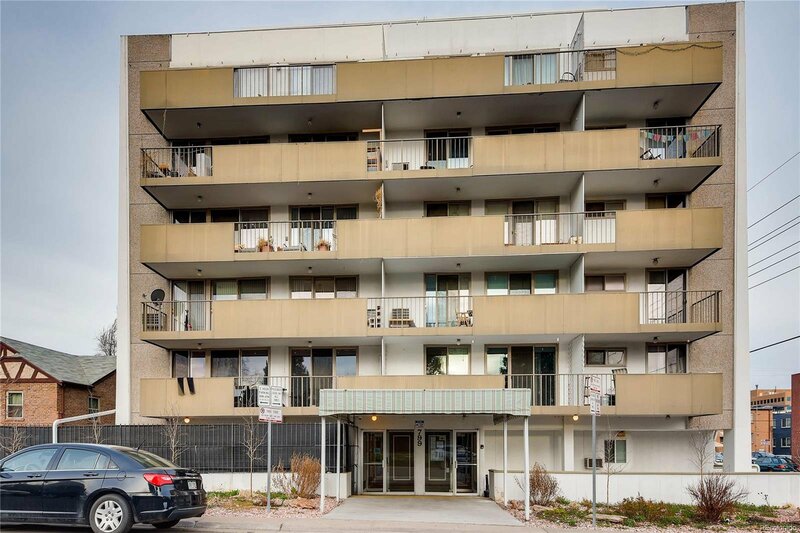 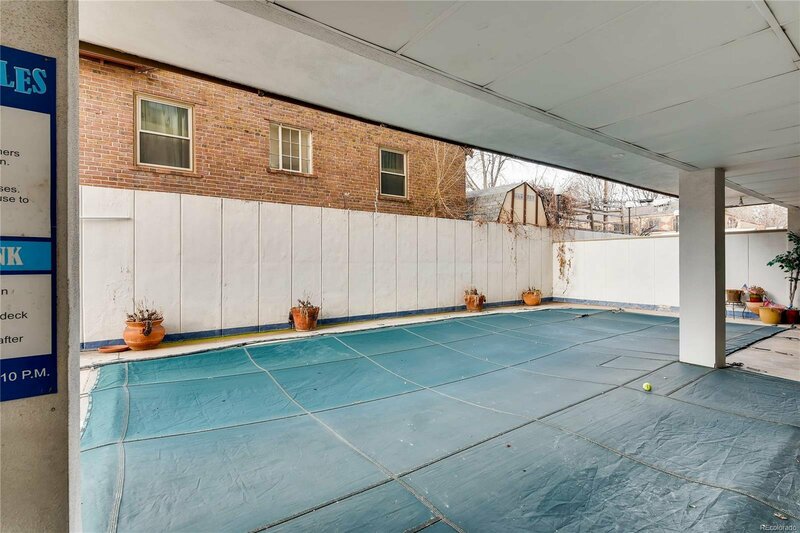 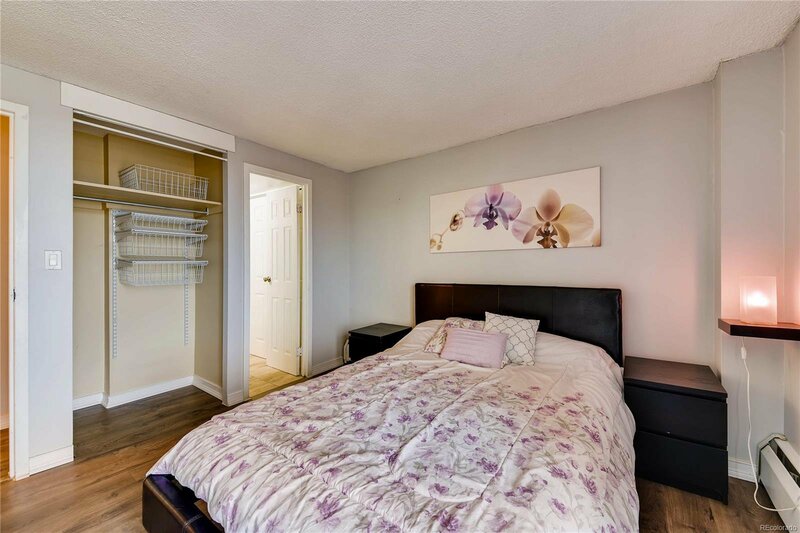 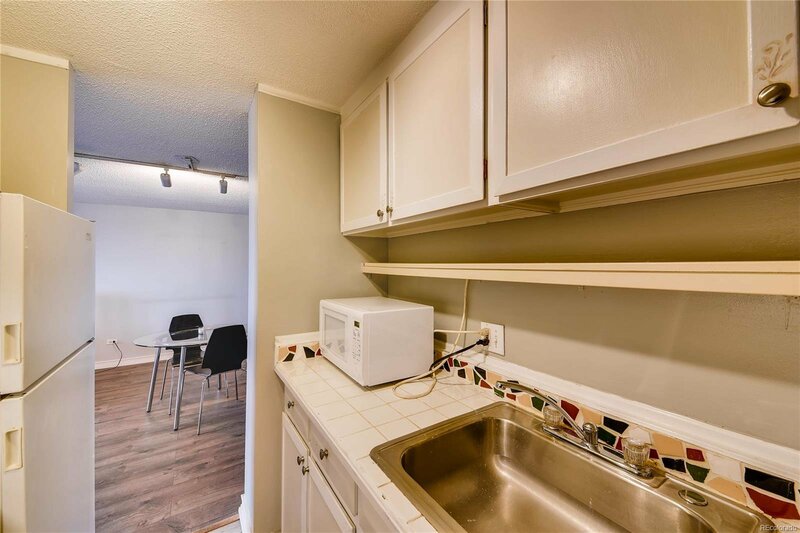 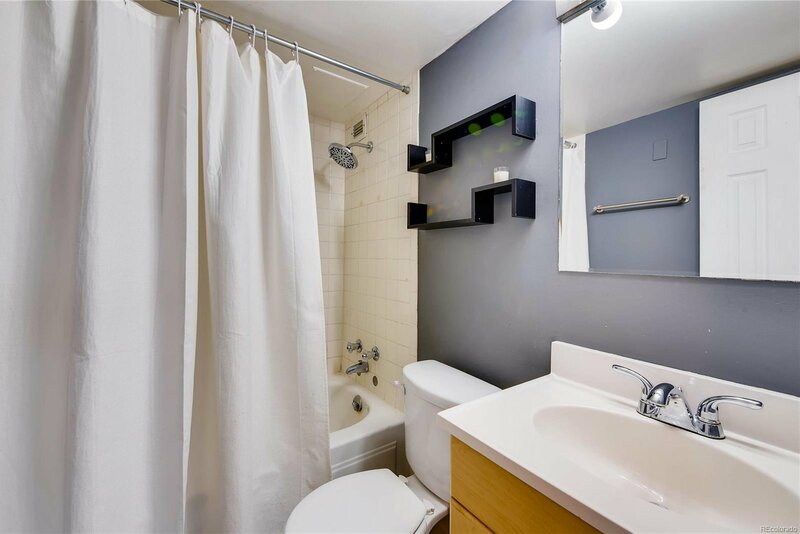 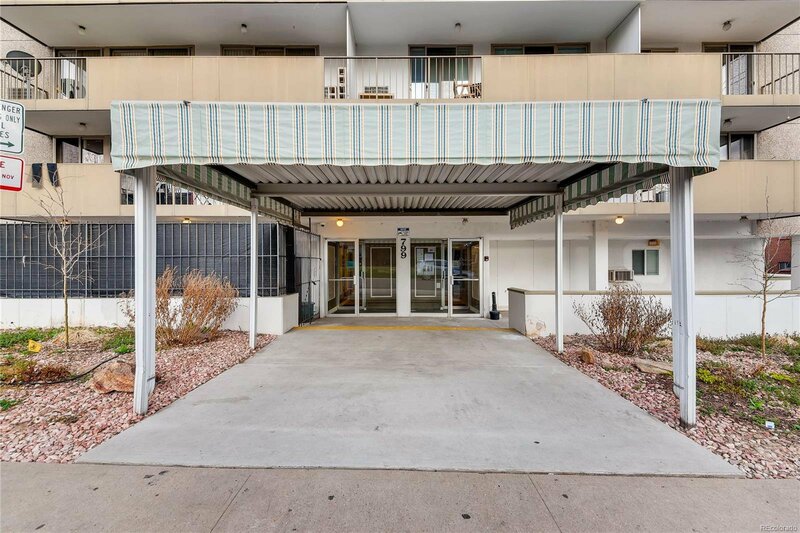 The condo is located is in a secured building and it has an attached garage underneath the building consisting of one parking space and a storage unit. 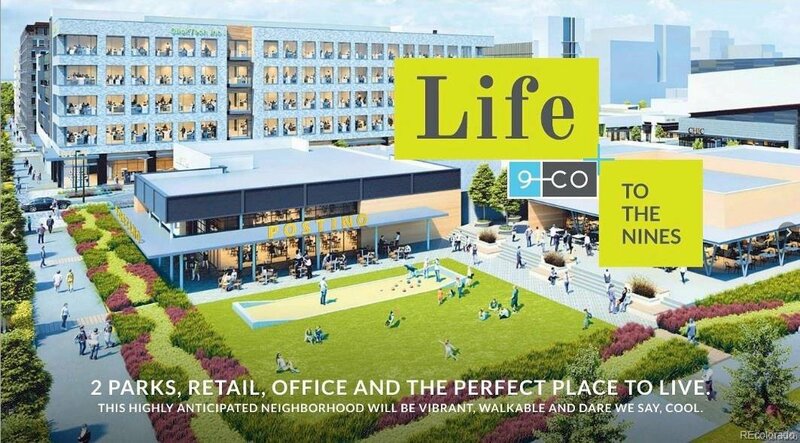 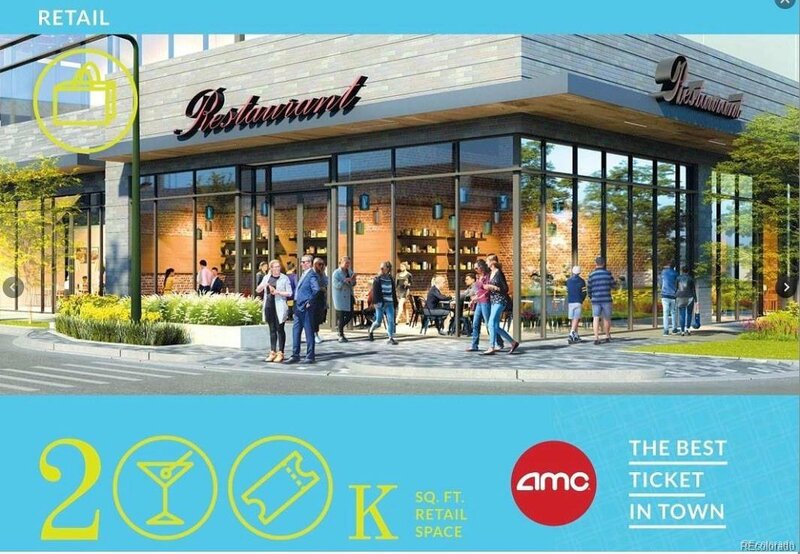 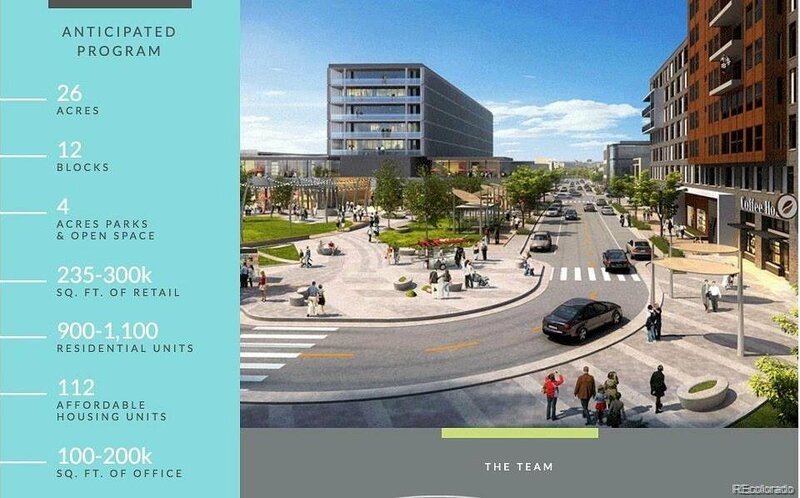 The 9th + Colorado Project is being built just a short walk away and it will feature an AMC theater, open space, parks, retail space and much more!! 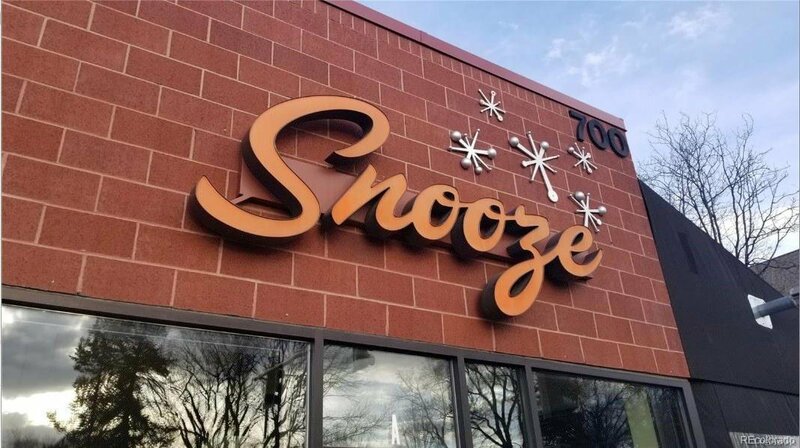 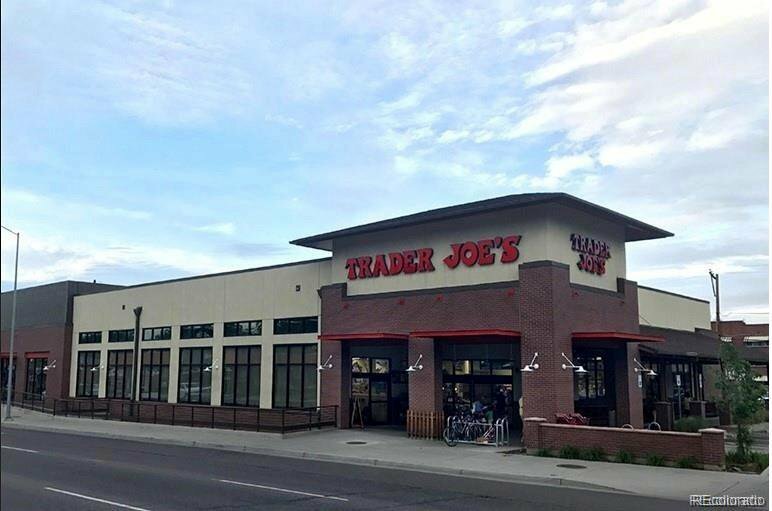 Also within walking distance is a Trader Joes, Snooze, Starbucks and many other restaurants and shops. 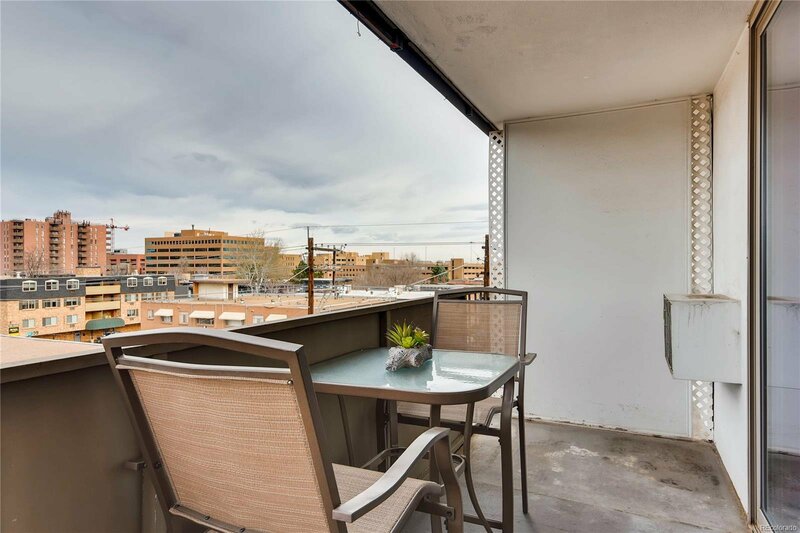 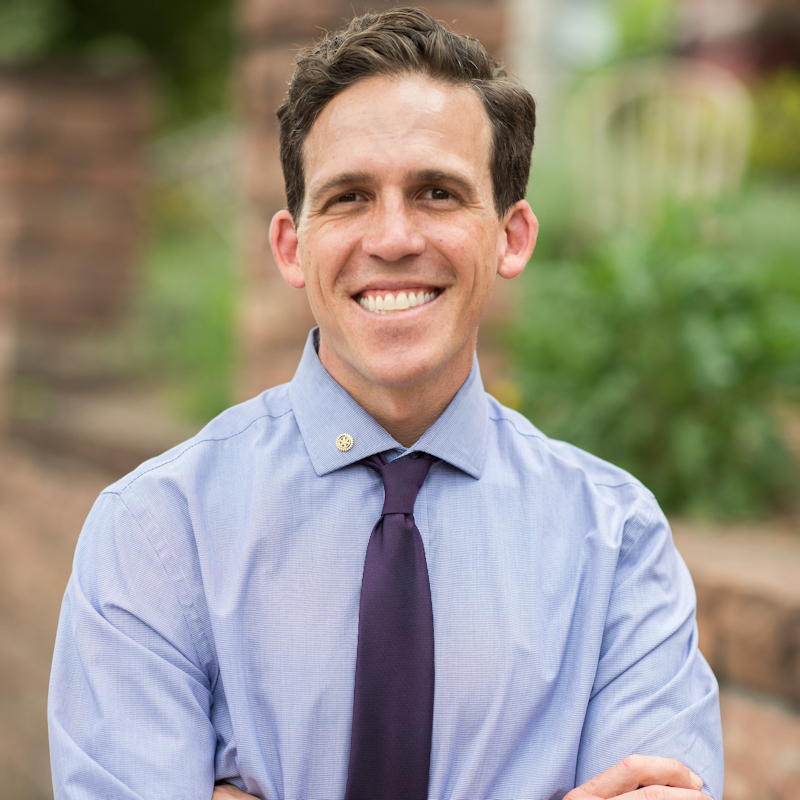 Just 5-10 min away from Cherry Creek!